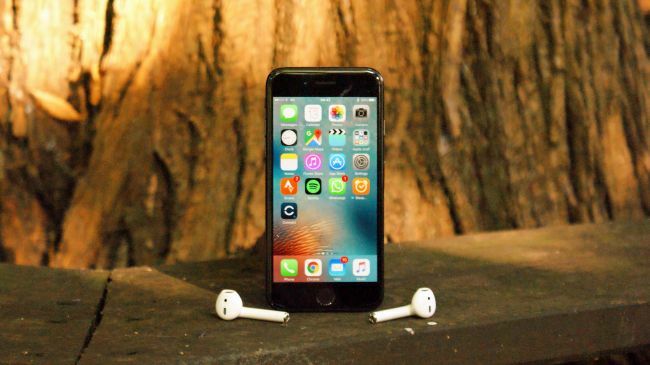 These are the 3 Phones that everyone is talking about this week! Nigerians are known to be a large consumer community, you can be sure that any phone released will make its way into our homes. Regardless of price, that can only reduce the number of actual users; not the number of crazy fans. Nigerians talk a lot about latest phones, and go on to save up to buy one. Different Phone Companies are launching their products as the year roll away, but these 5 Phones are grabbing most of the attention now! Techno Phantom 6 was released September 2016, and has being making waves since. Phantom 6 has no equal among all other Phones made by the company. 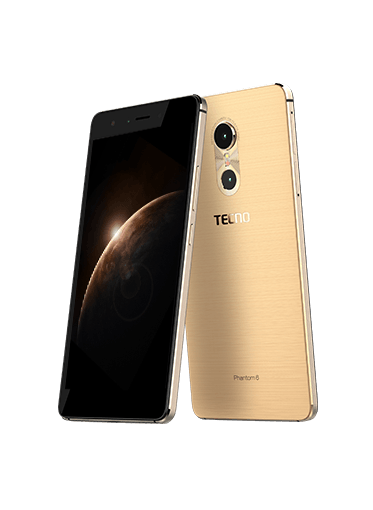 Techno Phantom 6 ranges between N110,000 to N140,000 in Nigeria. 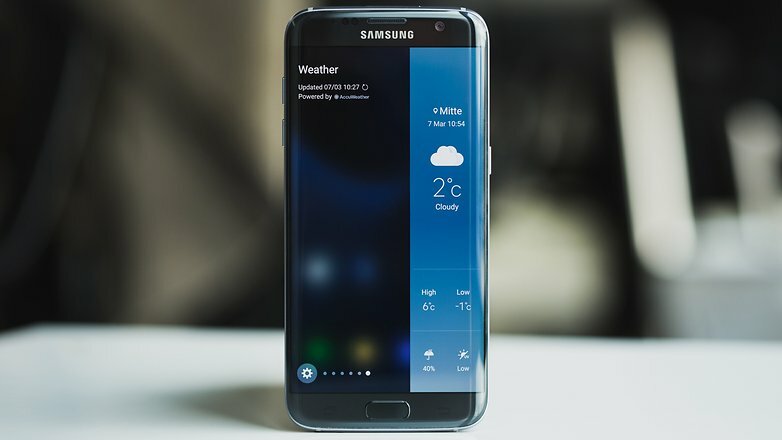 Samsung Galaxy S7 price about N250,000 in Nigeria.